Discounts end December 31, 2018. Get em' while they're hot! 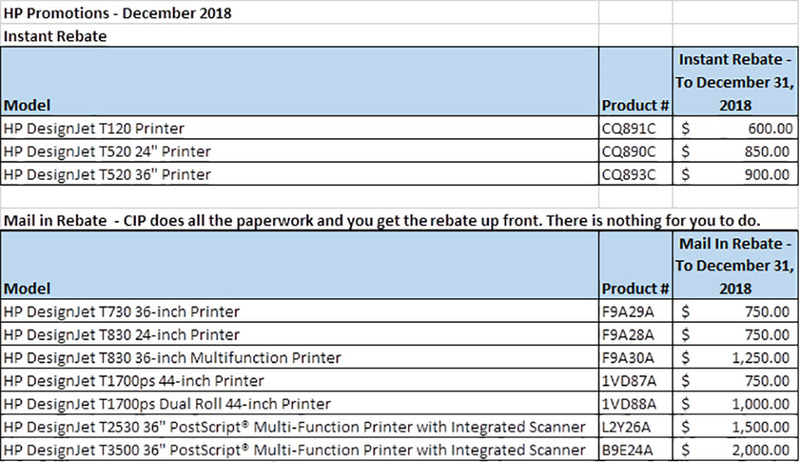 HP Designjet promotional discounts for December 2018 are but with CIP you can combine instant rebates with mail-in rebates! Plus, we will issue the full discount at the time of purchase - you don't need to do a thing like send in a barcode! Did you know that CIP Document Solutions is Western Canada’s largest HP DesignJet sales and service dealer? It's true, probably because when HP creates a rebate we don't keep it for ourselves like most dealers. Instead, we pass it along to our customers to create huge savings on purchases and leases. Plus, all of service technicians are factory certified by HP which makes us the industry experts. We pass these rebates directly along to our customers as a discount off the purchase or lease price and we do all the paperwork for you - no mail-in rebates after purchase! 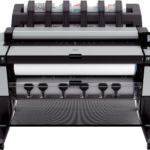 Here are the lastest hot HP Designjet promotional rebate offers. CIP builds, delivers, and installs everything we sell right at your office. There is nothing for you to do. 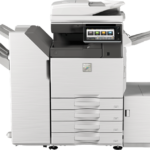 With our historically low interest rates you can lease one of our HP DesignJet MFP printers that qualify for a promotional discount for a low monthly payment. Plus, all the latest HP DesignJet MFP printers are extremely ink efficient, meaning you can save up to 50% on your ink cost over your existing printer - 50%!